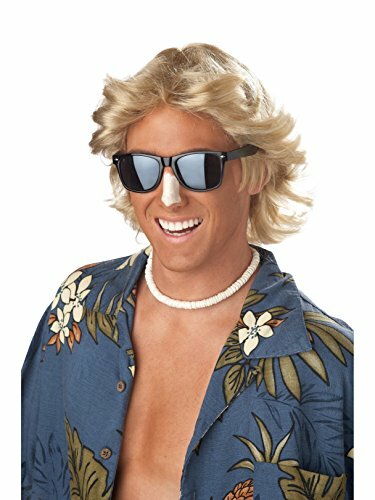 Catching some rays. 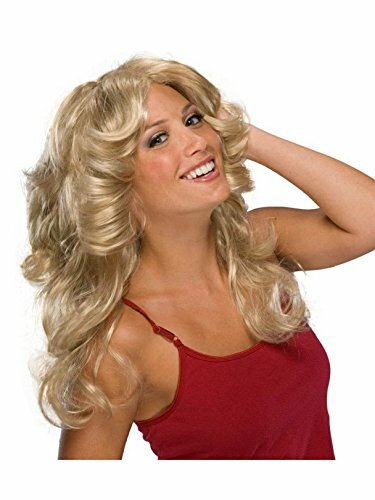 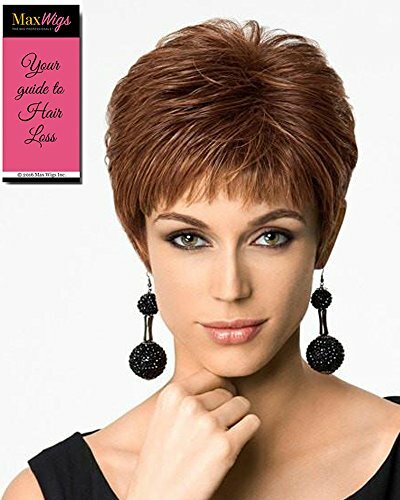 A 70's style blonde wig. 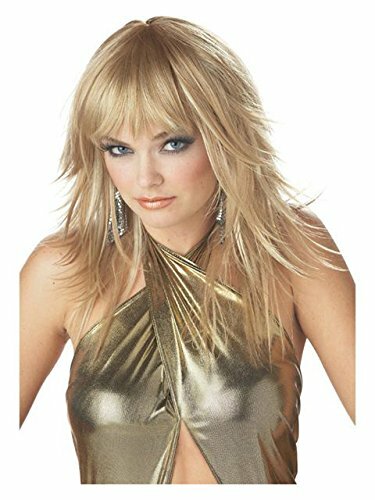 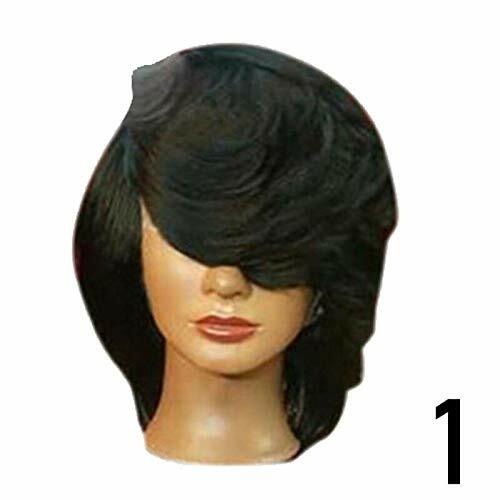 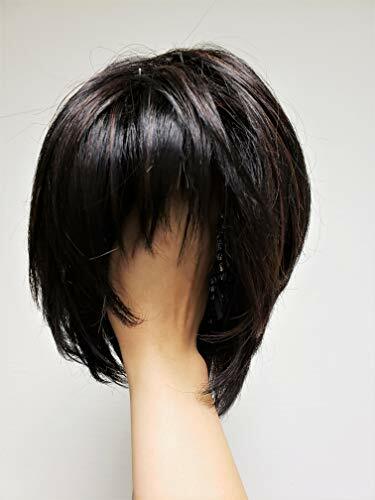 You'll be moving and grooving when you pair this Feathered and Flirty Blonde Wig with any dancing diva costume. 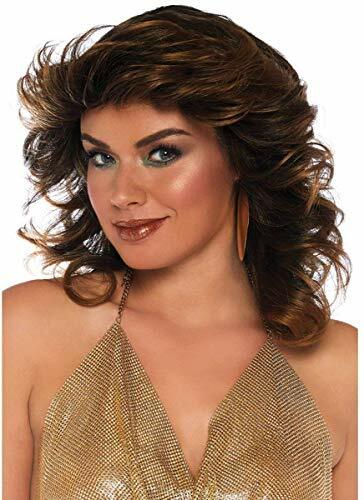 The feathered blonde wig is sure to add a flirty twist to any look this Halloween or at a themed party.